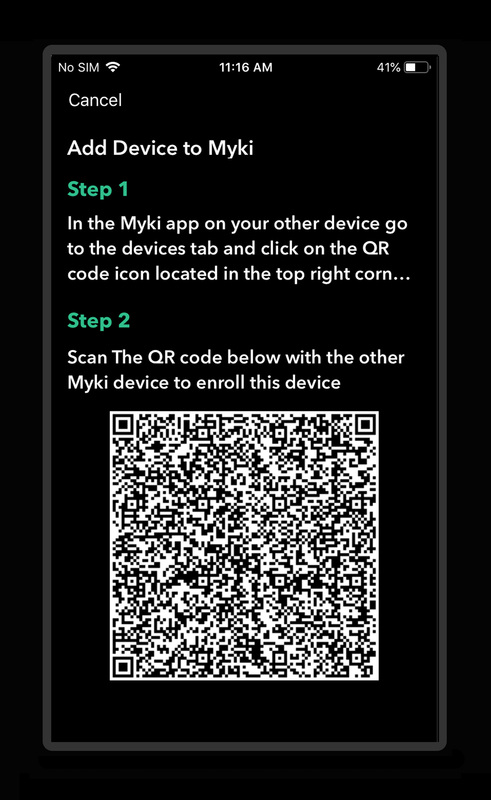 Follow These Steps To Add Additional Devices To Your Myki Account. 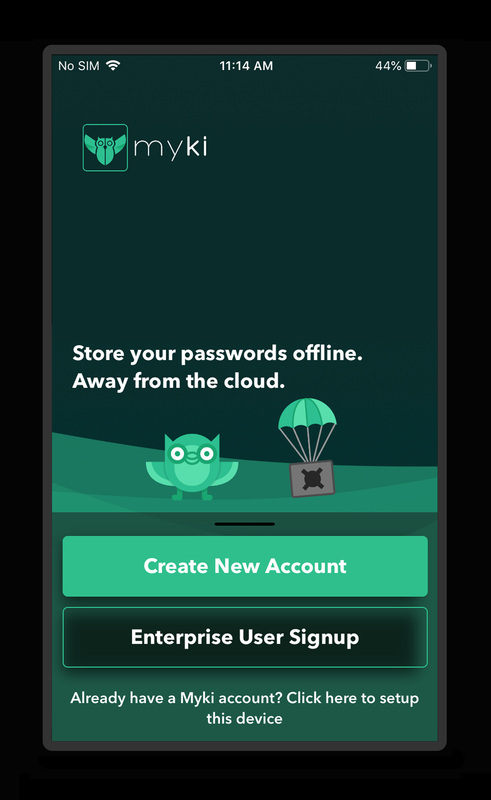 Download and open the Myki app on the device you want to add to your account. Once Myki is opened, click on the bottom section where it says "Already have a Myki account? Click here to setup this device". Now click on "Add this device to your existing Myki account". A QR code will appear, keep it open. 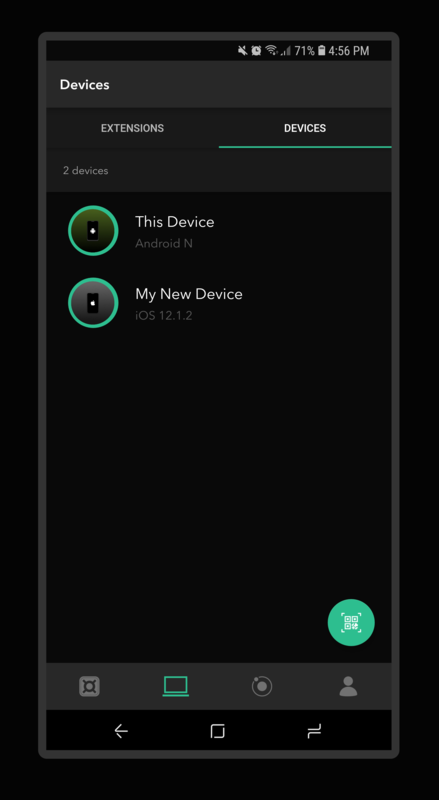 Open the Myki app on your primary device (where your Myki account is already setup), then click on the "Devices" tab. Once you're in the "Devices" tab, click on the QR button located on the bottom right corner and then scan the QR code from the device you want to add (from step 1). 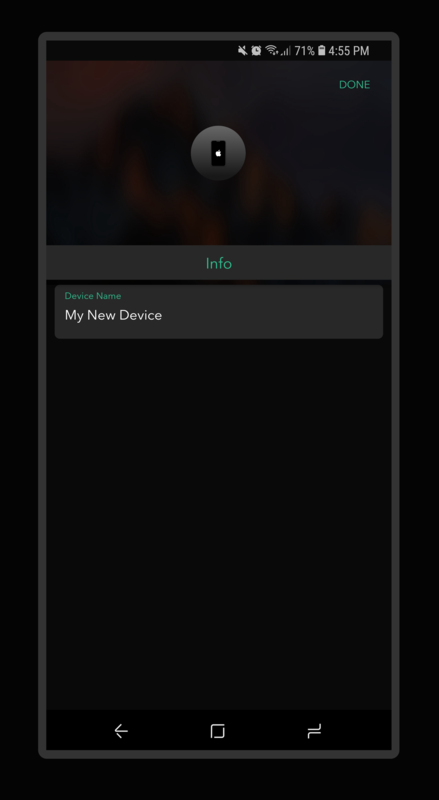 Give your new device a name and click "Done". On the new device you just added to your Myki account, create a pin code, and voila, you're all set! 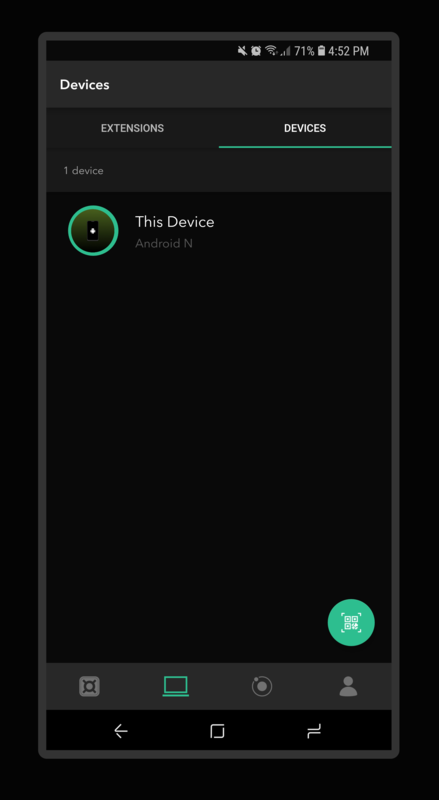 From the "Devices" tab, you'll be able to see all the devices connected to your Myki account. Note: Browser extensions you have added to your Myki account on your primary device will not be sent to your new device. If you run into any issues while adding additional devices to your Myki account, please feel free to reach out to our support team for assistance.